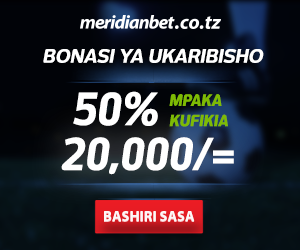 The most popular gambling activity in East African countries (Kenya, Uganda, Tanzania, Rwanda, Burundi) is definitely betting, also known as wagering… and if we talk about “betting”, we actually talk about “sports betting”, which – with soccer being the most popular sport in Africa – mostly means “football betting” to most people. As many other things and habits, betting was brought to East Africa by the British. However, betting in the United Kingdom means so much more than just betting on football. In the UK, you can bet on literally ANYTHING. If you go to any English bookmaker website, you will find a wide variety of sports. Starting with the traditional British sports, such as horse racing, rugby, golf, basketball, greyhound racing, the range broadens to car racing (Formula 1, Formula 3, IndyCar, rally) and political betting – since Brits are very actively engaged in their countries domestic and international affairs, political bets have been a very popular activity in Britain, ever since the first high street betting shops appeared in the 1920’s. You can even bet on the winners of Awards – Golden Globe, Oscar, Cannes, Romy, you name it. 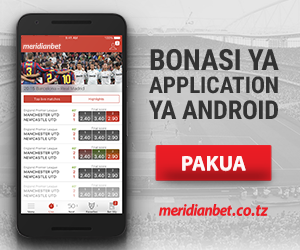 How come that betting in Tanzania (and East Africa, in general) is still so limited on football betting? Why?